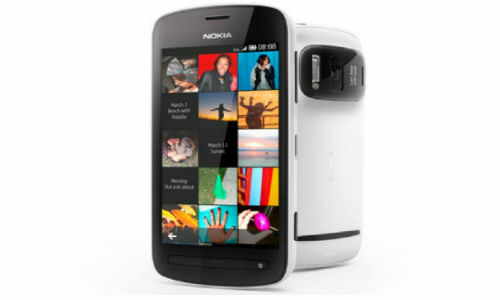 Nokia announced its flagship smartphone, the 808 PureView during the Mobile World Congress 2012 (MWC 2012) held in Barcelona in late February. It has a 41 MP camera that is really amazing. Last month, a report suggested that the handset will be launched in India in May. Nokia has silently launched the smartphone in India. It is available on the Nokia Shop, the official store. The PureView is known for its imaging technology with an enormous 41 MP camera sensor. The only drawback with it is the lack of a smartphone operating system. Currently, the device is available only in black color and there is no word about the other color options. 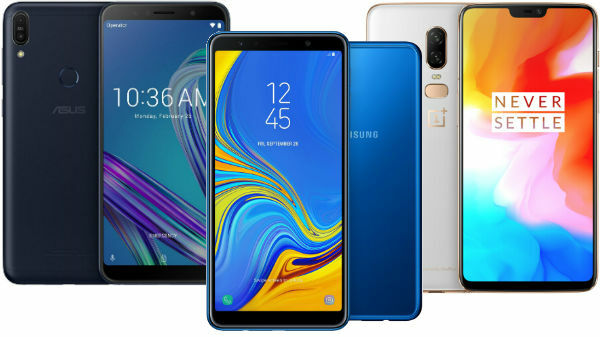 The price in India of the smartphone is Rs 29,999. A couple of weeks back, some reports indicated the price of the PureView 808 to be Rs 29,999. But Nokia denied it and claimed that this is not the actual price. A spokesperson of the brand said that this they sometimes create a dummy price when required before launch. 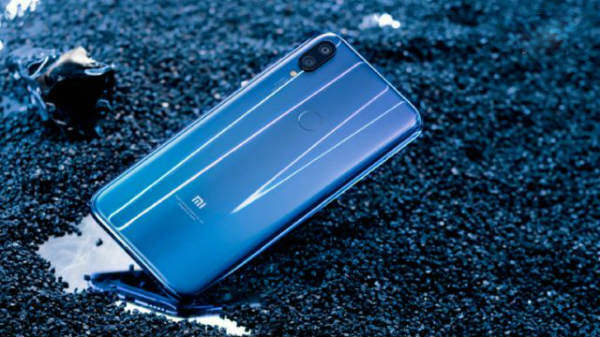 The real price will be revealed only during the launch, said the spokesperson. It seems like Nokia did not like to leak the price of the smartphone before the launch. 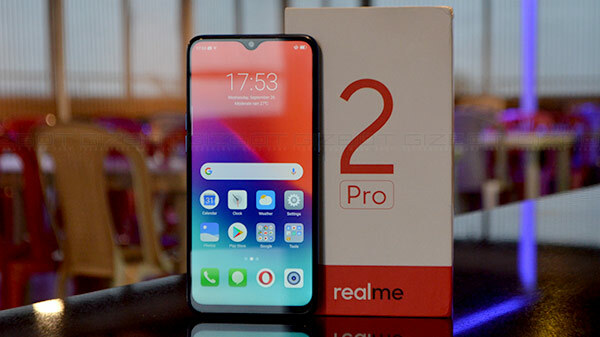 To add more fire to the speculations regarding the cost of the PureView 808, an online retailer site, buytheprice.com listed the smartphone for pre-order at Rs 32,000.